If you’re interested in getting your game seen to a local audience, then this is the event for you. Louisville Arcade Expo is opening up space for independent games, sort of like an Indie Games Alley. We are currently accepting games into the showcase, so please feel free to submit your game to the Louisville Arcade Expo Indie Alley. While primarily a retro games exhibition (they have several thousand feet of show floor space dedicated to vintage arcade cabinets and pinball), the good folks at LAX have opened up the space for an indie games alley. They are giving us the floor space but we have to pick out who is going to be in there, along with some of our friends at Game Dev Lou! 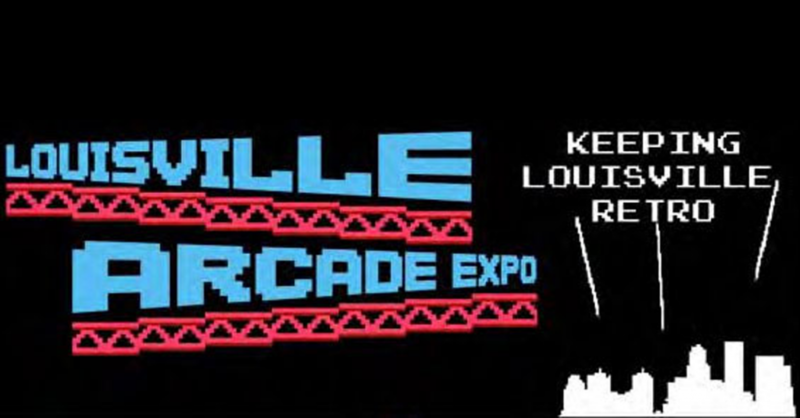 If you’d like to showcase your game at Louisville Arcade Expo (it’s free to enter and be a part of) then sign up at this form.